How many times have you been to a college fest and seen a group of extremely talented kids much younger than you perform in the band event? It makes you feel old and untalented. Usually these groups only exist throughout school or college, after which they fizzle out. But ArrowBridge, a group of intimidatingly proficient youngsters from Delhi, released a full-fledged, professionally produced album a few months back while writing their exams. And that isn’t even the most impressive thing about them (and it). Well, before getting into the people externally involved in this project, let’s get our facts straight about the band itself. 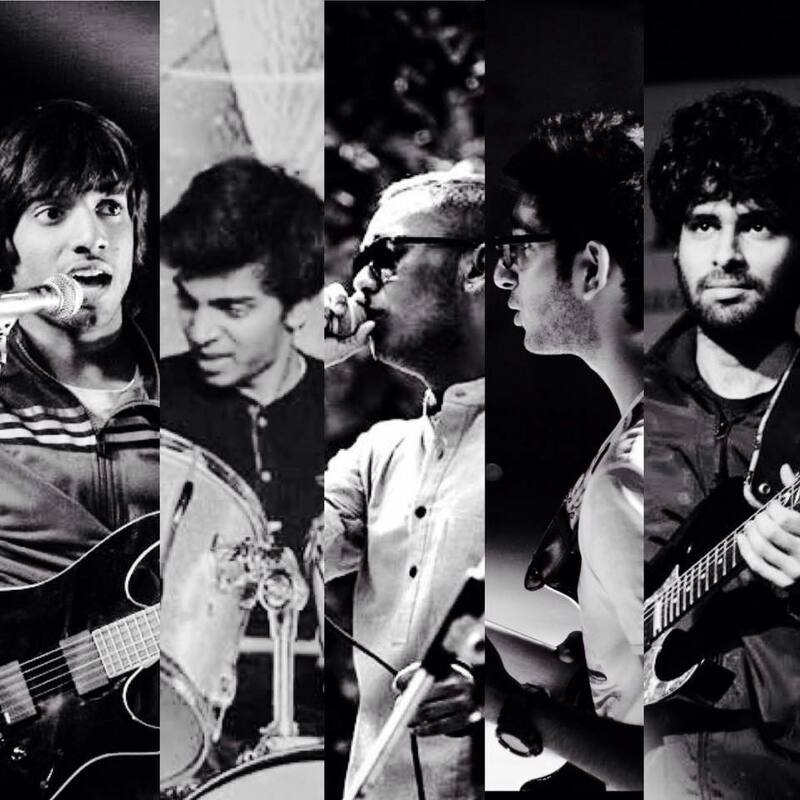 To wit: ArrowBridge started out as a solo project of Karthik Ram, the guitarist and brains behind the band. Its present lineup is the result of him asking some friends to participate in a competition with him on a lark (which they won, of course.) He already had material with him by the time this became a full project; the addition of five new members and points of view meant that songwriting changed and new material came from multiple sources, all of which culminated in this album ‘Sirius’, recorded by the full band over the last two years (at the ripe old ages of 16-17 years old, no less.) The album itself is nine songs long; Karthik calls it a concept album (about a pair of twins, one of whom is dead but finds their way into the other one’s consciousness) but that does not mean every second of every song beats you over the head with the premise. The songs have more than enough musical interest on their own to give you enjoyment without forcing a complicated story onto you. The songs themselves sound interesting; a balance of chugging prog-metal and ambient interludes to provide contrast between the riff-heavy longer pieces; Karthik says that his influences range from Opeth and Porcupine Tree to anime and J-pop, and that clash of sensibilities does show all over the album. Maybe it is that combination of soft and loud, brooding and explosive that attracted the guest musicians on the project. They include, wait for it, John Wesley (earlier associated with Porcupine Tree), Dave Young (of the Devin Townsend Project), Lucas D’Angello (of Betraying The Martyrs) and production handled by Keshav Dhar. Yeah. All of them. And it is possible to notice not only their playing but also their influences throughout the album. It is not only remarkable that they have the love for music to collaborate with these youngsters on a full-length album, but also that they fit well in their respective features; a fact that vindicates the songwriting capabilities of the band. Features and so on aside, this is at the end of the day a fairly solid album by a group of kids with a huge amount of potential. They deserve a listen.